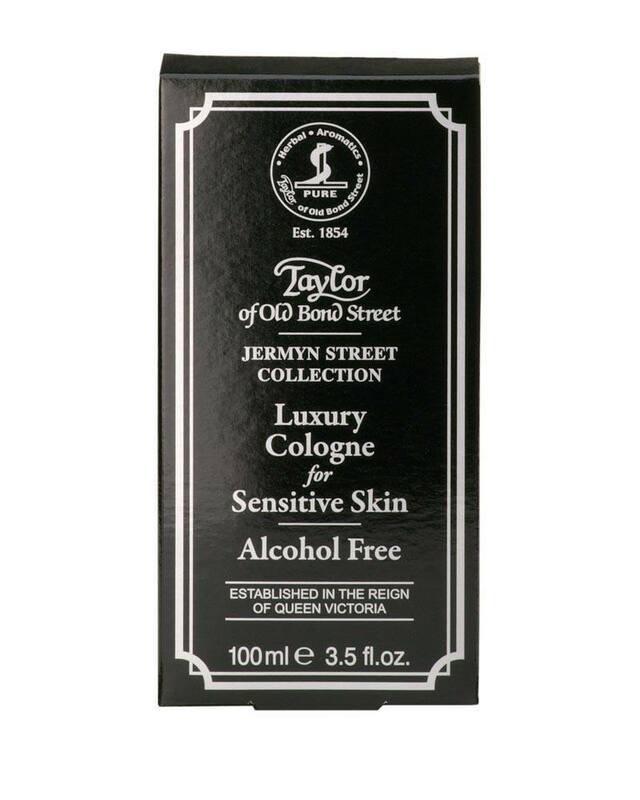 This modern and fresh cologne is unique in the fact it does not contain alcohol. Ideal for those with sensitive skin. A modern fresh fougère fragrance with bergamot, lemon, lime and lavender supported by a heart of geranium, neroli and amber resting on a substantive base of musk, patchouli and vanilla. An allergen free fragrance, which contains Patchouli oil. Refresh yourself as desired with this unique Jermyn Street Collection Cologne.